Founded on the belief that custom lighting should take weeks, not months; Blueprint Lighting made an immediate splash with interior designers and architects all over the world. Headed by Chief Luminary, Kelly Aaron, who has spent the past 20 years as a purveyor of mid-century modernism, Blueprint Lighting is made by hand in upstate New York. Aside from accomplishing quicker than average lead times, Blueprint boasts 36 in-house enamel colors, a variety of metal finishes and patinas and virtually limitless customization options. Et voilà! Let there be light! Welcome to the Luminary Revolution. 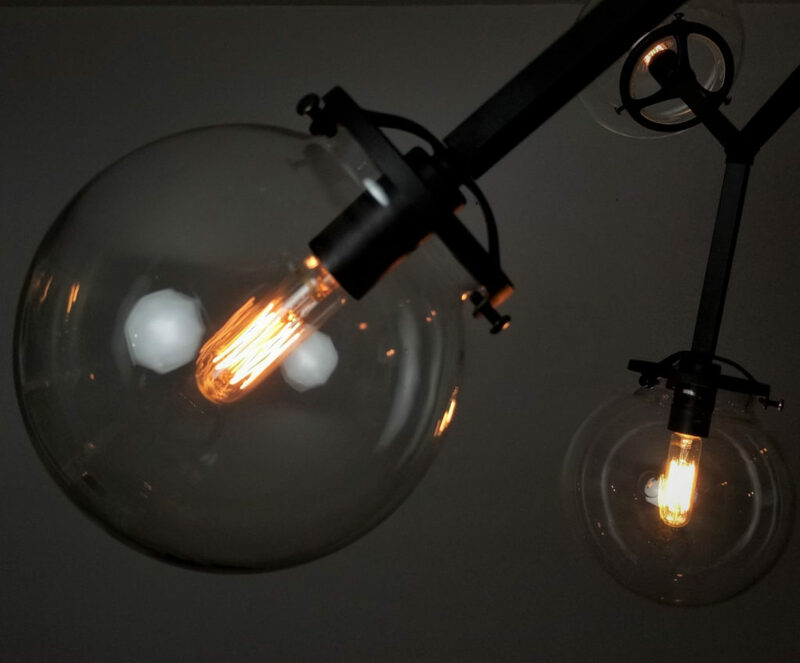 Blueprint Lighting is a Manhattan-based lighting studio producing contemporary chandeliers, pendants, and sconce illuminators. 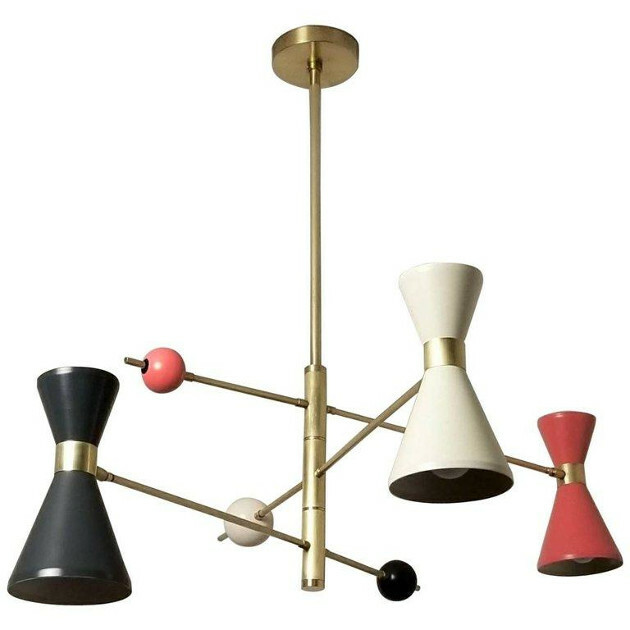 We're head-over-heels for its Counterpoint Pendant and Pop Sconce, which come in unexpected, candy-hued colorways. We've had the privilege to create custom lighting projects with some of the world's most lauded interior designers, decorators, and architects, as well as private clients. 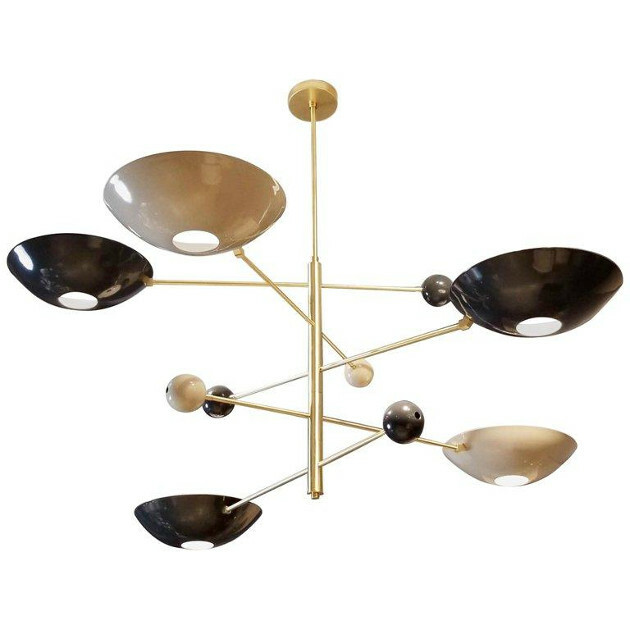 A commanding statement piece with design elements of both Italian and French modernism. A stunning study in balance and equilibrium. A sculptural black brass and blown glass chandelier fabricated in NYC. 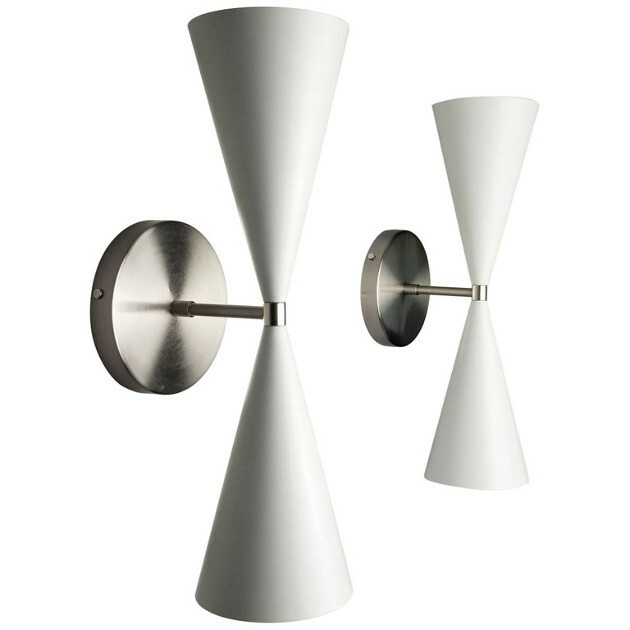 Striking geometric design scaled to work well over a dining table, in a foyer, bedroom, or in a dramatic living room. Handsome, transitional design scaled to work well in a breakfast nook, in a foyer, a forlorn corner, as a reading lamp, a bedside lamp or flanking a bathroom or powder room vanity. The perfect luxe addition to a master suite, nursery or glam room. Impactful in groupings or in pairs, but sculptural enough to stand alone. 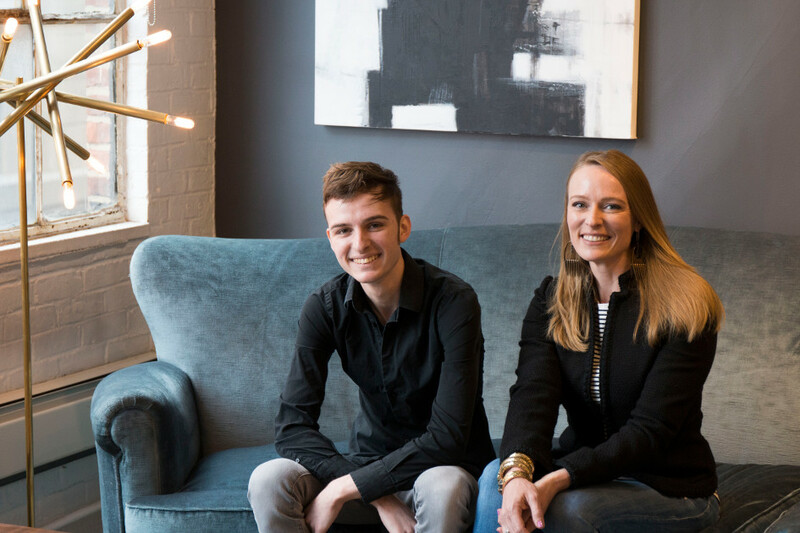 Founded on the belief that custom lighting should take weeks, not months; Blueprint Lighting made an immediate splash with interior designers and architects all over the world. Headed by Chief Luminary, Kelly Aaron, who has spent the past 20 years as a purveyor of mid-century modernism, Blueprint Lighting is made by hand in upstate New York. Aside from accomplishing quicker than average lead times, Blueprint boasts 36 in-house enamel colors, a variety of metal finishes and patinas and virtually limitless customization options. Et voilà! Let there be light! Welcome to the Luminary Revolution.